During the nine months duration, the body of a pregnant woman undergoes a lot of changes. Further, if proper care is not taken, there are chances they face health issues like heartburn. So, to help out all the mother-to-be, we have listed some foods that cause heartburn during pregnancy so that they had better avoid it. 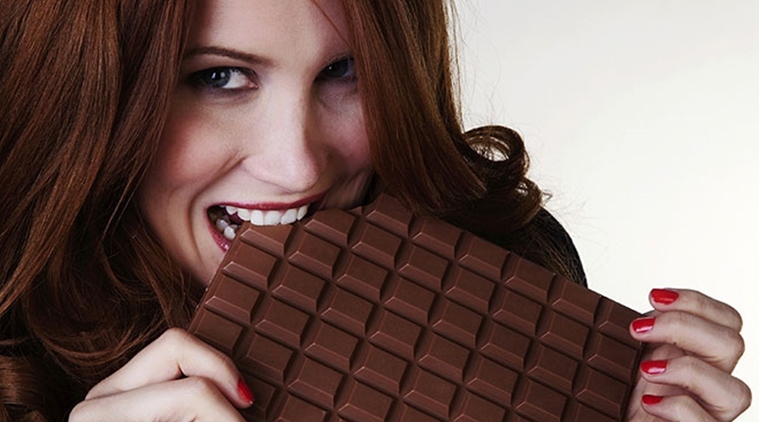 Women who are pregnant should completely avoid chocolates because these contain a high amount of caffeine which is also considered as an ingredient to trigger heartburn and indigestion. Further, it is rich in theobromine which promotes reflux and heartburn. 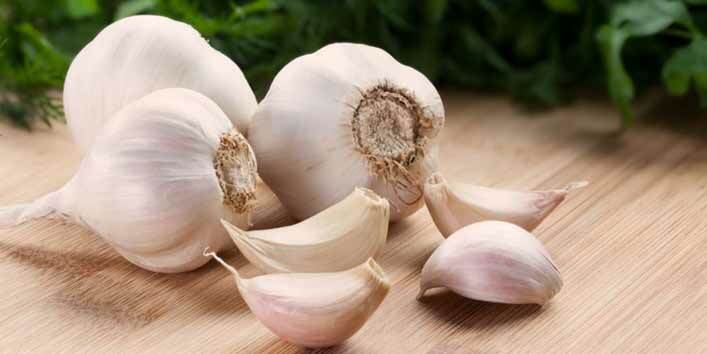 Garlic contains compound fructans which if not fully digested by the human body, can lead to indigestion. And in the case of pregnant women, the digestive system is already under too much stress, and consumption of garlic further overburdens it, often resulting in heartburn. 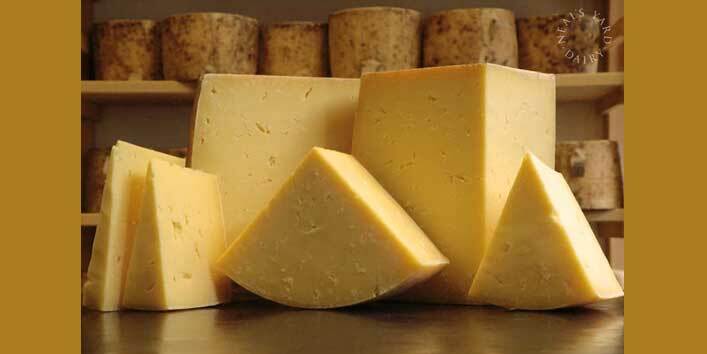 There are many women who cannot go for a day without having cheese. But, during pregnancy, it is best to avoid cheese as it contains a high amount of fat which slows down the digestion process. Besides, it adds more pressure on the stomach which often results in heartburn. Spicy food is known as the main cause of heartburn in the case of pregnant women. So, it is advised that you should avoid raw consumption of items like chilly, pepper and capsicum as they can trigger heartburn. 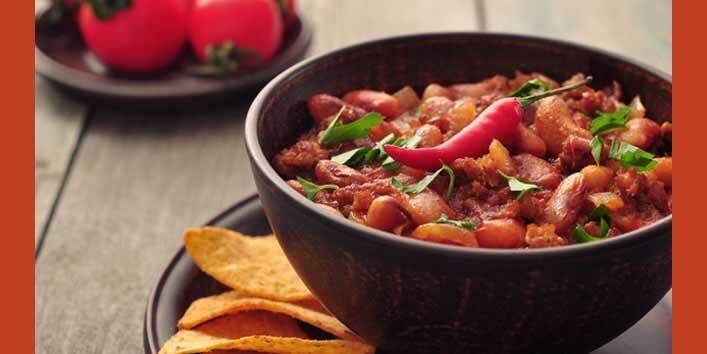 You can add pepper and chili in small quantities to your food to spare yourself from the symptoms of heartburn. As we all know that consumption of alcohol can have an adverse effects on fetal growth. So, you should completely avoid its consumption when you get to know you are pregnant. 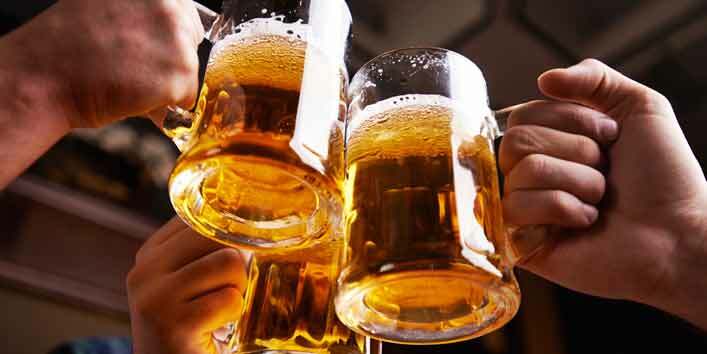 Moreover, consumption of alcohol can also cause inconvenience and trigger heartburn. It contains a high amount of fat which also leads to heartburn. So, it is suggested that you should avoid the consumption of beef. 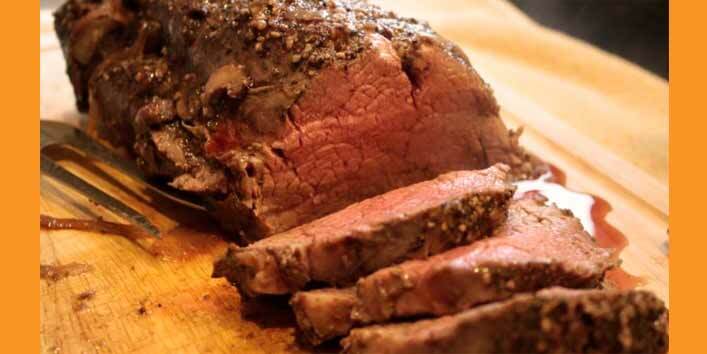 Still, if you wish to eat beef, then opt for the lean cuts as they have less fat and cause less damage. 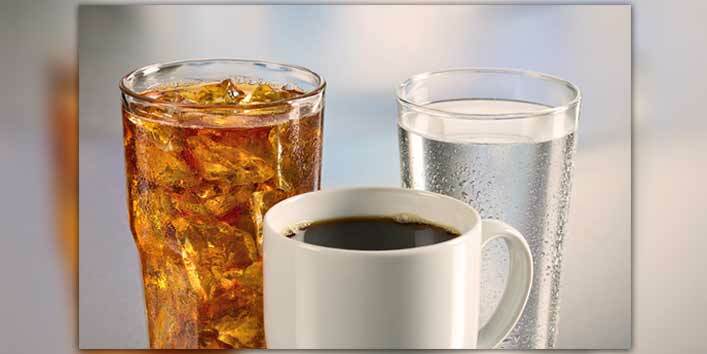 During pregnancy it is best to avoid any form of caffeinated drinks. It is best to opt for the decaf versions of your favourite drinks when possible. And if due to some reasons you need to drink coffee, make sure you don’t take it on an empty stomach. Whereas consumption of soda should be completely avoided as it can lead to heartbrun.